There are currently 27,157 users on this website. Hello! 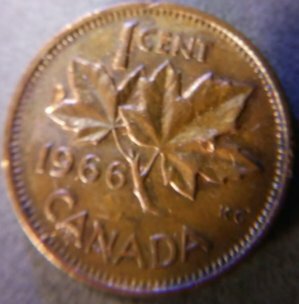 I Found This Canadian Penny In A Old Jar Of Coins. I am not sure if this is damaged or an error. 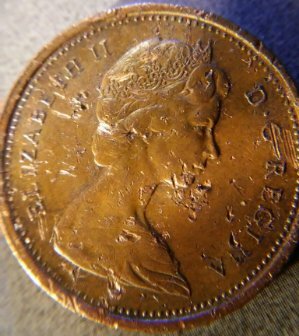 that is simply a damaged coin.. it did not leave the mint that way.. so it is PMD..